The Las Vegas Board of Realtors® has been serving the people of Northern New Mexico for over 30 years. We have grown to almost 41 active members, with 10 Realtor® offices for consumers to choose from. All of our offices are strong advocates for the consumer and the real estate industry. We feel fortunate to work and live in such a beautiful and culturally rich area. 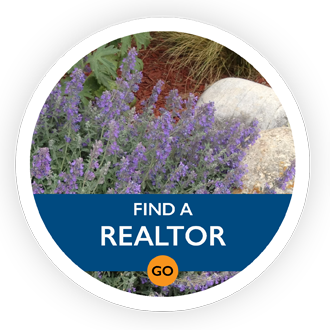 Whether you're looking for a 100 year old Santa Fe Railroad era Victorian or a secluded mountain paradise, The Las Vegas Board of Realtors® work hard every day to bring buyers and sellers together. We can sell you any property for sale in the Las Vegas and Mora county area, regardless of who the listing agent is. Use this website to search all listed Homes and Properties for sale in the Las Vegas and surrounding communities. If you're looking for real estate, homes or property in the Las Vegas, NM, 87701 and the Mora, NM 87732 area, or any surrounding communities, we can help you choose the right home or property for your needs and will guide you toward making an informed real estate decision in the Las Vegas market. 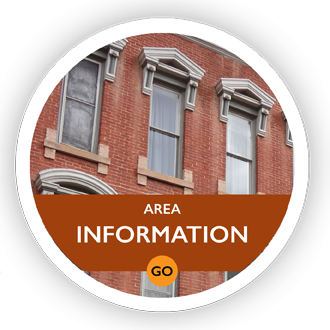 We pride ourselves in being able to give all our clients important local information based on years of living and enjoying all that Northern New Mexico has to offer. If you are a seller, we can help price and put your Las Vegas, NM home or property on the market for a quick sale. If you'd like to find out the value of your Las Vegas, NM home or property, contact one of the Local Realtors. We will research the value of your home or property for you. This is a free service provided by LAS VEGAS BOARD OF REALTORS. Set it and forget it. 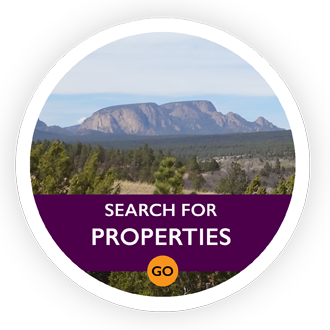 We will email you properties that match the search criteria you set.